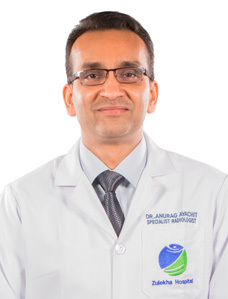 Dr. Vidhya Rani has more than 18 years of experience in the field of Diagnostic Radiology. She did her MBBS from Govt. Medical College Mysore and completed her DMRD in 1996. 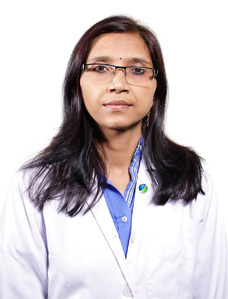 Dr. Vidhya completed her DNB (Radiodiagnosis & Imaging) in 1999. 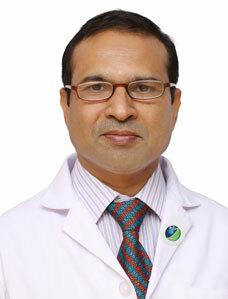 During the career Dr. Vidhya had associated with many prestigious institutions like Govt. 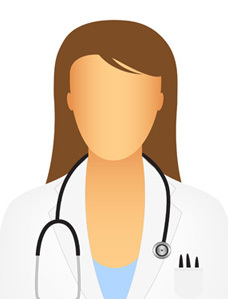 Medical College Mysore, NIMHANS Bangalore, CMC Hospital Vellore and KIDWAI Medical College Bangalore. 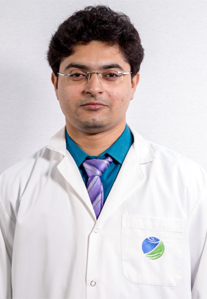 Dr. Vidhya had worked with institutions like - KVG Medical College, Sullia Bangalore & PES Institute of Medical Sciences and Research as Asst. 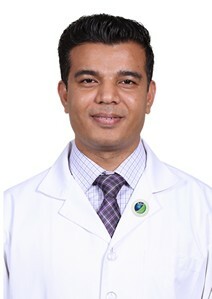 Professor in Radiology Department and also worked with Basaveshwara Medical College Hospital & Mandya Institute of Medical Sciences as Associate Professor and HOD. 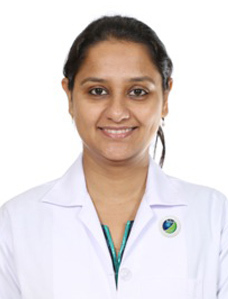 Prior to join Zulekha Hospital Dubai, Dr. Vidhya was working at private hospital in Bangalore, India. 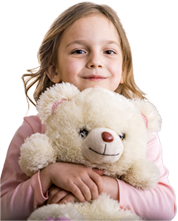 Dissertation work – CT features in infantile hemiplegia. Poster presentation – ‘MRI in endometriosis’ in the national conference, New Delhi 1998. Case report in Karnataka Medical journal –‘Diprosopus –a rare case’, 2007. Gas within bone – ‘Emphysematous osteomyelitis’ –in the Eurorad teaching file –case 14345. Thesis co-guide for DNB students in Columbia Asia Hospital, Yeshwanthpur. The topics included - Role of ultrasound as a routine adjunct to screening mammography, Role of CT enterography in the diagnosis of small bowel pathology.